A while ago I invited fellow Romanian author Carmen Stefanescu to stop by with a guest post. Since then I read her book titled Shadows of the Past and decided the book is an amazing read deserving of a review on my part. Shadows Of The Past is the story of two young women, Genevieve and Anne their life, love and of the misfortunes they meet and how they handle the evil that wants to destroy them. It is a cross-time romance, with a creepy villain and beautifully described worlds. The two stories, Anne’s and Genevieve’s, are equally compelling because these two women who lived over 500 years apart are connected by something. The legend of the cursed forest, of witchcraft, strange rituals and a forbidden love build a suspenseful, paranormal/ romance novel that will keep you glued to the pages. The dreams and visions the protagonist of the modern day part of the novel – Anne- experienced set the stage for the unfolding of a story, brilliantly told, moving through her as a past life apparition, Genevieve. I loved the fact that I could relate to the characters; especially Genevieve’s tragic destiny made me sad. It’s important when the author manages to make me cry and laugh at the same time with the characters she created. Although from the cover of this book it would seem that it is more adult in nature, this novel would also be appropriate for a YA audience. Carmen Stefanescu did a great job in creating this fictional world with such distinction and giving life to so many other characters. If you are fond of a classy romance mixed with a lot of historical background and suspense, then you’ll love this. 5 star all around! 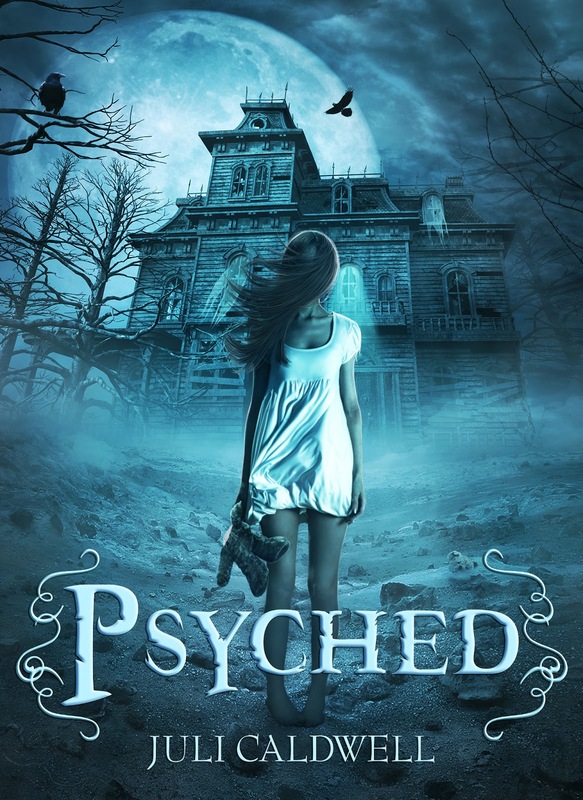 We start this week with my dear friend and awesome critique partner Juli Caldwell presenting us her latest release, PSYCHED. I absolutely love the cover. Here is the deal: When Juli introduced our group to her story I literally was in awe struck by her abilities to be such an incredible narrator, mystery builder, character creator and tension designer. I warned her that if I start sleeping with the lights on because of her book she’ll be in doodoo. Well, once I finished the book, I turned them off, but I now leave the hallway nightlight on and HATE to go potty middle of the night afraid some damn demon lurks out there. I hope she’s proud of herself. If I’d have to choose one word and one word only to describe this novel I’d say: gripping. But I wouldn’t do it justice because Juli wrote a novel that was much more than that: it was fascinating, thrilling, scary, intriguing, mysterious, detailed. For those of you loving suspense, paranormal, thriller mixed with a hint of romance this novel is definitely for you. For my full review click here. And now, without further ado, I give you PSYCHED. Psyched is part ghost story, part suspense, part demon-hunting thriller, part budding romance, the story of a girl named Aisi who’s doing her best to keep it together for her wreck of a family. She is smart, sassy, and sarcastic enough to keep things interesting. When she meets Vance on the single worst day of her life, she finds a guy who just might be the first person ever to get her, to believe in her, and to out-random her with bizarre observations at the worst possible moment. There’s just something about him that she knows she can trust. Together, Aisi and Vance wander through the memories of others to unlock the secrets of her past while battling a demon who wants to ensure she never finds what she’s looking for. Aisi vanquishes demons all the time, but Malus Indolus is too strong. And he has plans for her…and her family. fiction. Her debut novel Beyond Perfection is also available. You can find Juli on her webpage, Twitter, Facebook, and blog. I’m on the road! For three days I’ll be hosted by Orchita @ If The Book Fits talking books. Thank you, Orchita, for being such a great host! Well, for the first day we’ll read her review for BORN IN VENGEANCE (Dacian Legends, Book #1) previously published with the title I Was Here–Before You Came and see how she liked it. In a few words she finds it: “5-stars, and those of you who have followed my reviews and ratings on goodreads KNOW how rare that is of late. Read it, rate it, tell your friends to read it, because it’s one of the best non-modern novels I’ve read as of late.” For the whole review click here. Tomorrow will spend time reading her review of BORN IN SIN (Dacian Legends, #2) coming out May 30th. She calls it, “One of the most major factors that can make or break a historical (in my opinion) is its authenticity. Like with Born in Vengeance, Cami gets it right.” Find the full review here. And Friday I will answer to the question: “What was it about that time period that drew your attention?” Sounds fun? I hope so. Oh, and before I forget, remember to enter the rafflecopter on her blog associated with the reviews for your chance to win e-copies of both BORN IN VENGEANCE and BORN IN SIN. 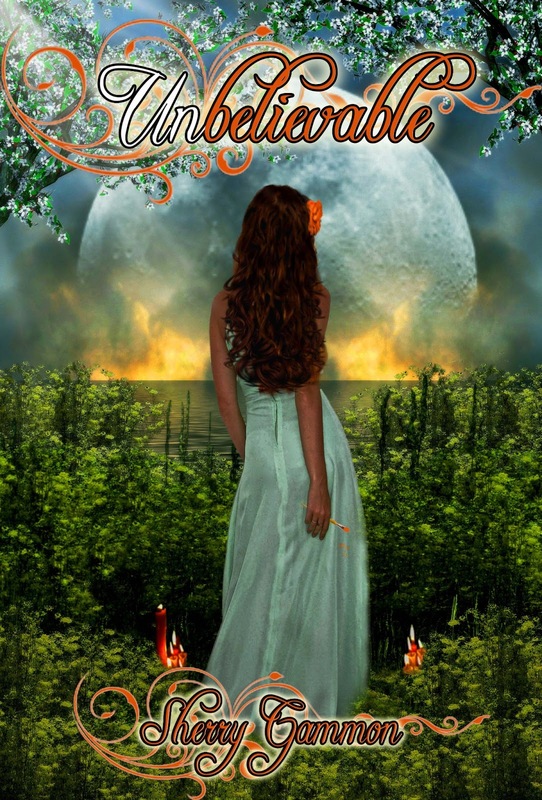 Today I welcome my dear friend and critique partner Sherry Gammon with her newest release Unbelievable. I had the pleasure and honor to read the novel as she wrote it and jumped at the occasion to write a review for it. There is also a giveaway associated with her book tour. For your chance to win click here. Deliah Lopez Dreser’s in town to take care of family business. They say the apple doesn’t fall far from the tree, but there’s more to Lilah than meets the eye. 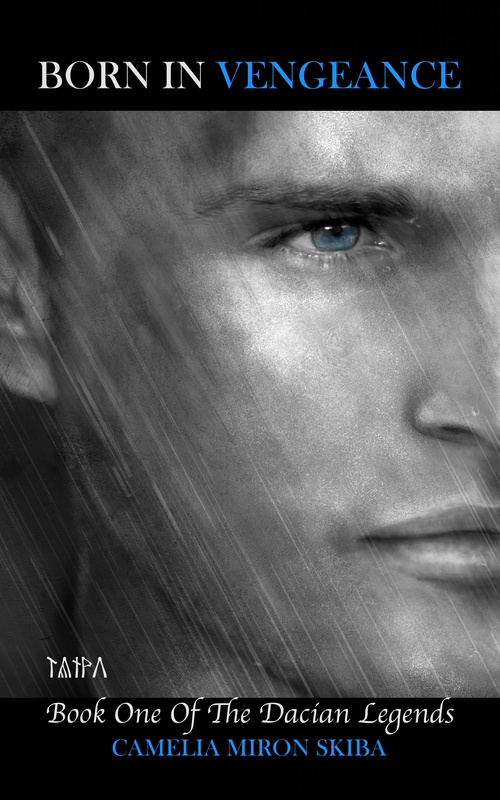 Cole’s in danger of losing his heart when this firestorm throws sparks his way. However, is she simply playing him for the fool in order to exact revenge for her brother’s murders? Maggie and Seth’s reaction when the truth is revealed pushes friendship to the limit. And this time around it won’t be a Dreser causing an uproar in Port Fare. It will be Cole’s good friend Booker. But does Booker have it all wrong? Usually not! Following the heroes from Unlovable, who become secondary characters in Unbelievable, this book celebrates a homecoming. As Cole (who in Unbelievable was a supporting actor) takes the stage, we see him grow from a clumsy doctor (yeah, believe it or not, doctors can be clumsy) into a young man with a heart willing to forgive, fight for the truth, and love despite so many obstacles. Enter Lilah, a would-be villain turned heroin. She uses Cole as a ticket into his circle of friends. Her thirst for revenge turns against her when she least expects it. The more she plays Cole, the harder she falls for him. Beautiful arcs for both main characters lead to a well-deserved ending. Each chapter is written from either Cole or Lilah’s point of view, giving the reader a clear image of how their feelings evolve and change for one another. Without giving too many details out, let me just say that the twists and subplots will have you jumping out of your seat (friendly warning: don’t get a manicure while you’re reading—you’ll end up biting your nails in a few very tense places). Kudos to Sherry Gammon for giving Cole his own story. I look forward to Booker’s story, which is next… right, Sherry? Unlovable was Sherry’s debut novel and quickly rose to many top seller lists on Amazon. She is pleased to announce that Unlovable is currently being made into a movie. She has added three more novels to her body of work. Souls in Peril, the poignant story of Max Sanchez who is on a journey to help the struggling JD Miller survive high school, and Pete & Tink, a fun, light-hearted novella of a manga-loving geek and and five-and-a-half inch fairy. And UNBELIEVABLE, Book 2 in the Port Fare Series. What a wonderful way to start the week! 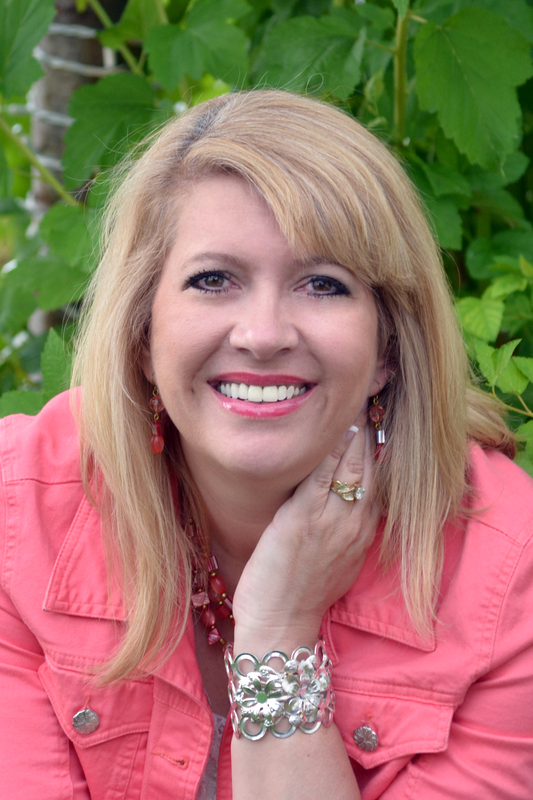 It is with great pleasure to have Cindy C Bennett, an incredible friend and an even more incredible author stopping by during the virtual tour for her newest release titled Rapunzel Untangled. 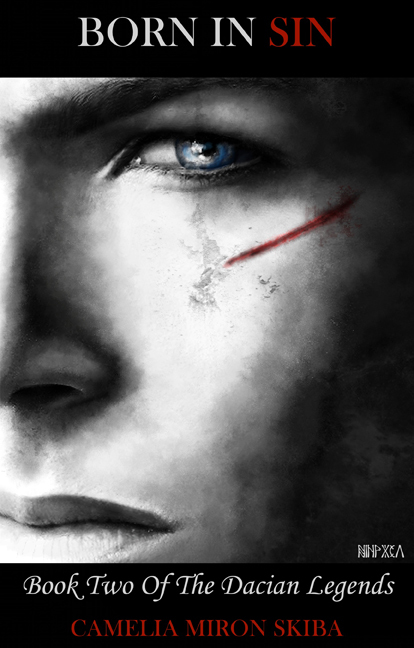 The Boy Who Will Change Everything. From someone’s perspective who–growing up–didn’t read the original story (never heard about it until I moved to the US) I was fascinated with Cindy’s take on it. Of course, after reading Cindy’s version I had to read the original and, without a doubt Cindy’s is my favorite version. It has wit, emotions galore and likable characters in the beginning and lovable ones at the end, not to mention a hint of … darkness. If Innocence was to be embodied by someone–that’s Rapunzel. As for Evil Rapunzel’s mother outsmarts it by a mile. 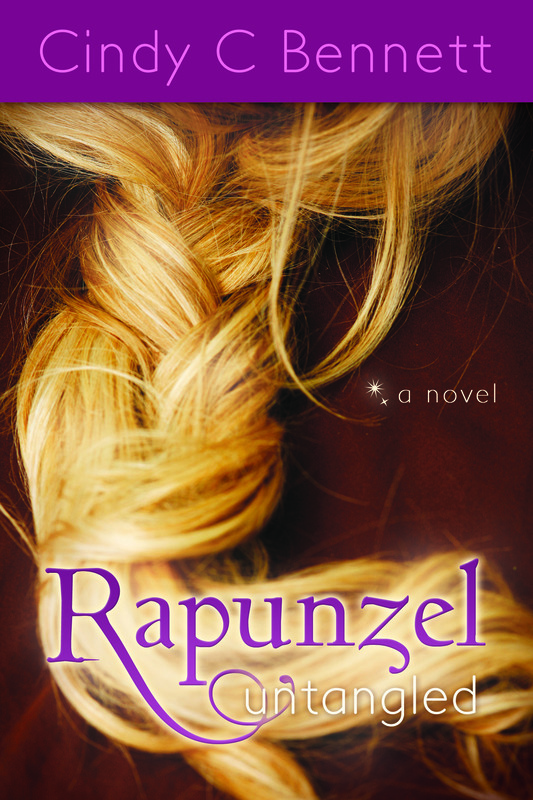 I found myself rooting for poor Rapunzel, wanting somehow to reach inside the book and rescue her from her mother’s twisted ploy. I won’t lie, that woman asked many times for a punch straight in the face–that’s how well developed the story’s villan is. Thank goodness for Fane this sweet, fun (and very popular) kid whose curiosity pushes him to look beyond the facade of Facebook and want to know and meet Rapunzel. Little does he know what he was about to unravel beats anyone’s imagination. Without a doubt this clean YA novel deserves 5 stars in my books and a place of honor on my favorite-books-of-all-times shelf. Now to the fun part. As part of her tour Cindy provides us with a copy of her new novel. For your chance to win it all you have to do is click here. 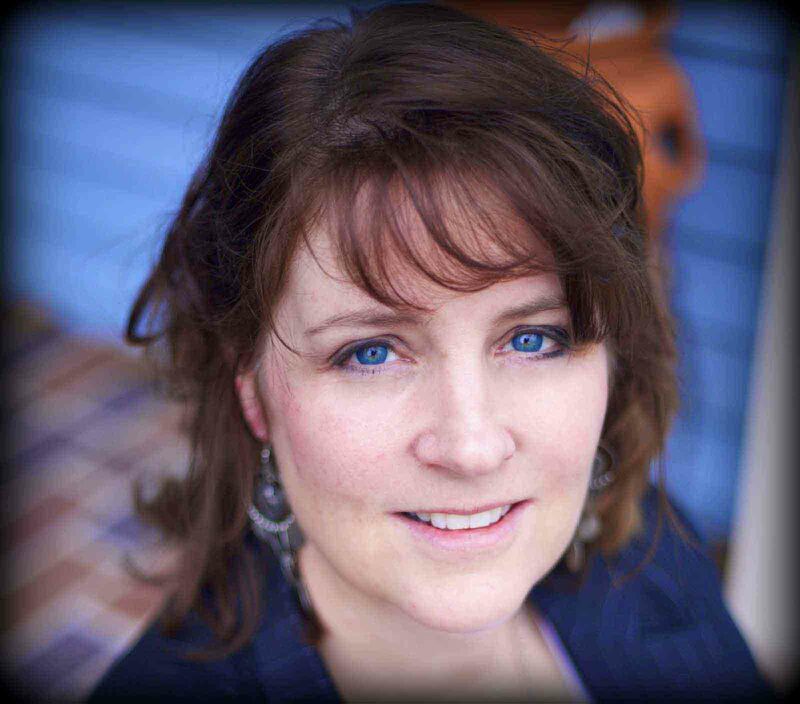 Cindy C Bennett was born and raised in beautiful Salt Lake City, growing up in the shadows of the majestic Rocky Mountains. She and her husband – who happens to be her high-school sweetheart – raised two sons and two daughters. She’s now blessed with two daughters-in-law as well. She developed a love of writing in high school when a teacher introduced her to the joys of escaping reality for ten minutes each day in writing. Great giveaway over @ GoodReads for my novel titled Hidden Heart. There are 5 copies available and over 700 people requesting it. For more details click HERE.